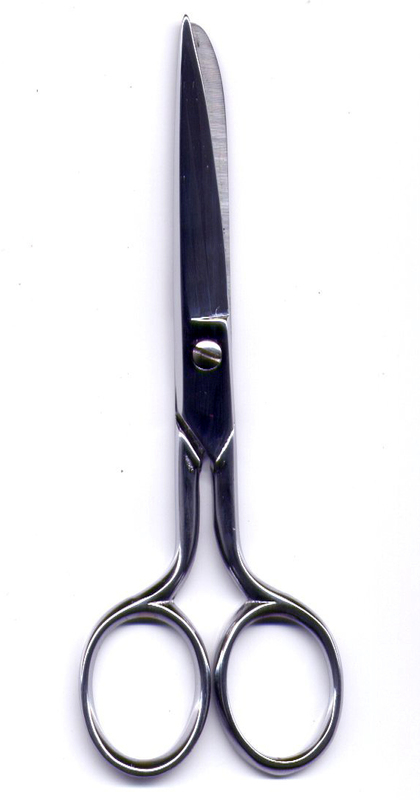 This is a multi-purpose scissor for little tailor works, to coordinate with embroidery shear. It is lightweight and comfortable in the hands. It also is hot drop forged from high carbon European steel, nickel and cromed plated. Available also with decorated handles.